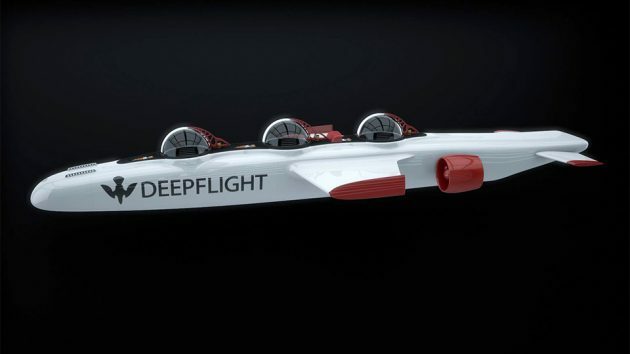 Most people won’t be able to afford a yacht, much less a leisure submarine, in their lifetime but thanks to the collaboration between personal submarine maker DeepFlight and China-based deep-sea equipment maker and research firm Rainbowfish Ocean Technology, you may be able to ‘fly’ underwater soon when you hit up certain tropical resorts. We said ‘may’ because it is unclear how much this sport will cost. For all we know, it may be still prohibitive for average consumers. But rest assure the plan is in the works and if money is no object, your dream of underwater experience without getting wet will realized pretty soon. 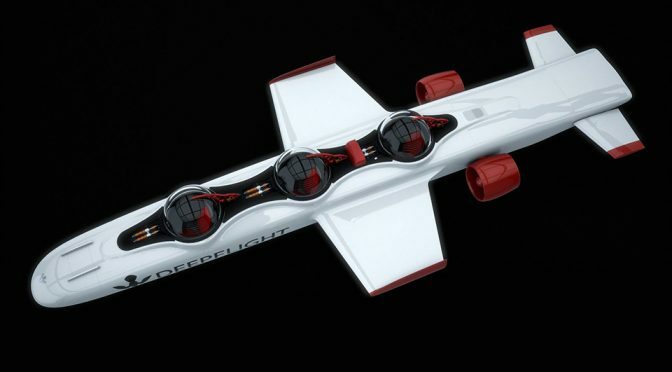 DeepFlight will be leveraging on Rainbowfish’s infrastructure, providing submarine maker “all necessary technical support.” As for the vehicle, DeepFlight will be deploying the newly developed Super Falcon 3S, which is a larger variant of the original Super Falcon introduced back in 2009. 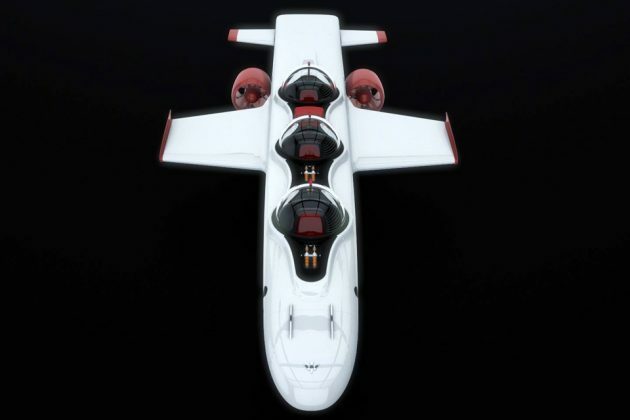 The Super Falcon 3S stretches a good 25 feet (7.62 meters) and boasts three viewports – one more over the original – to enable two passengers plus a submarine pilot on the craft. 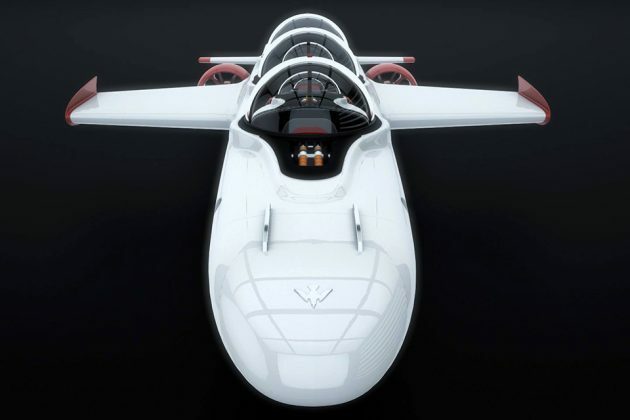 As before, the pilot and passenger will be encapsulated in cast-acrylic hemispherical canopy that offers an obstructed 360-degree view of the enchanting underwater world. 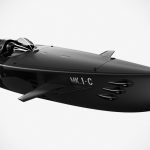 Super Falcon 3S is moved by two pressure-compensated, direct drive brushless DC thrusters, hooked up to large composite propellers and uses a fly-by-wire, three-axis flight control system to maneuver in the water. 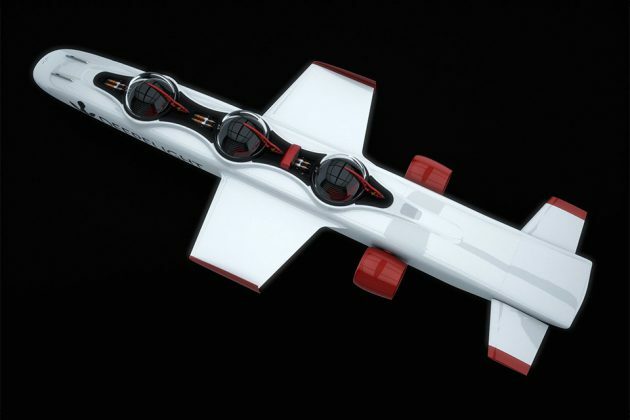 The Super Falcon 3S, like the sub maker’s other underwater vehicle, is essentially an underwater aircraft, designed to “fly” through the water, going down as deep as 400 feet and traveling at up to 6 knots and even execute hydrobatic maneuvers. 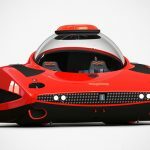 However, it won’t be a thrill ride like you may have imagined and so, if you looking to breach the surface at exhilarating speed, you will have to look to something like the Seabreacher. A 14 kWh lithium-ion phosphate battery offers up to 8 hours of underwater adventure, though this figure may vary depending how the ride is handled. 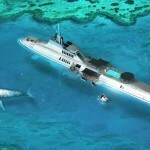 On the safety aspect, the pilot and passengers are covered by a fixed positive buoyancy build which will automatically return the sub to the surface in the event of a failure. There’s also an emergency inflatable gasbag system in place, as well as emergency backup scrubber with independent battery power, but unlikely it will be needed since the sub will return to the surface in an emergency. 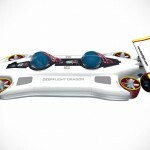 It appears that DeepFlight is not peddling the Super Falcon 3S for now, but if you are keen, do look forward for the experience when it kicks off sometime next year.